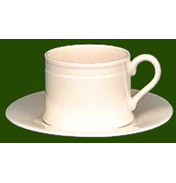 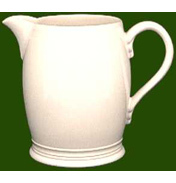 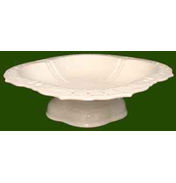 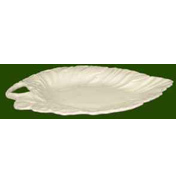 The continued growth in the Staffordshire pottery trade led to ceramics being sold all over the world with the Shell Edge being one of the most popular the outer rim of the pieces decorated with a sea shell like embossing. 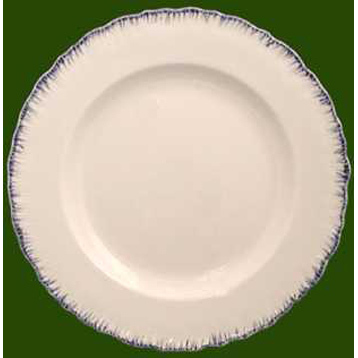 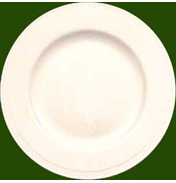 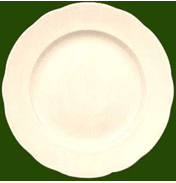 To give the plates a distinctive look they were often painted mostly in blue onto the shell decoration and the surface wiped to reveal the embossing of the shell edge. 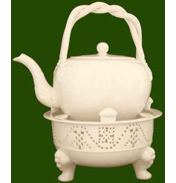 See other items in the Blue range such as Sugar Box, Tea Cup & Saucer, Teapot or the Tea for Two.